eBook storm revolution has lashed upon smart devices like tablets, iPads, Kindle Fires, even smartphones and so on. e-books have the tactile advantage over the hard copy or physical books because of their portability, easy access, and less luggage drag. Practically, they occupy only the tiniest fraction of space on your smart device making it easier to add even millions of e-books onto your smart device. 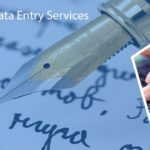 At Data Entry Export, we have the best e-book conversion services to offer in a broad manner of formats suitable to the smart device or electronic medium of your choice. Not only limited to hard copy/physical paper works, we can make sure your e-book is compatible with any smart device of your choice or to any e-book content format. 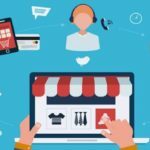 Why outsource e-book conversion services to us? Expertise and experience of our data conversion teams and we make sure they are constantly exposed to the latest tech and gadgetry which enables a technical boost in their services and skillset. Complete data security of your newly converted e-books, accurate and timely delivery of projects. No matter what amount of data you bring to us we got it under control. This makes us one of the most preferred outsourced ebook conversion firms. 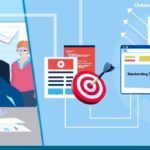 Our fair pricing and affordable value added packs are the best for your resource input with us as we are also associated with the popular e-book publishing giants. 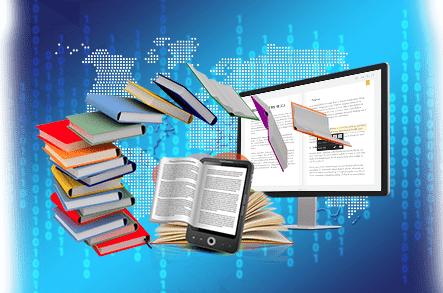 Round the clock delivery of projects also makes us one the leading outsource e-book conversion firms.